Southern Loggin’ Times’ July issue spotlights twins Kevin and Kelly Crawford, who carry on their family business in north Alabama with good used equipment and a dedicated crew. 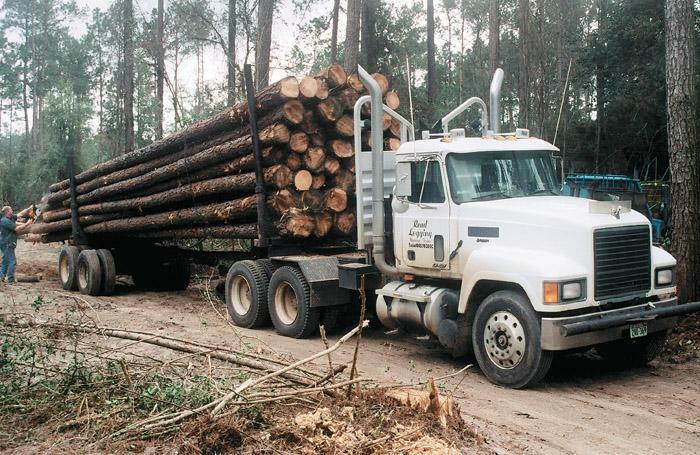 Also featured are Georgia’s Jimmy Coggins, who is celebrating 31 years of working in the woods, and Texas’s Read Logging, which has added two thinning crews to keep wood moving. 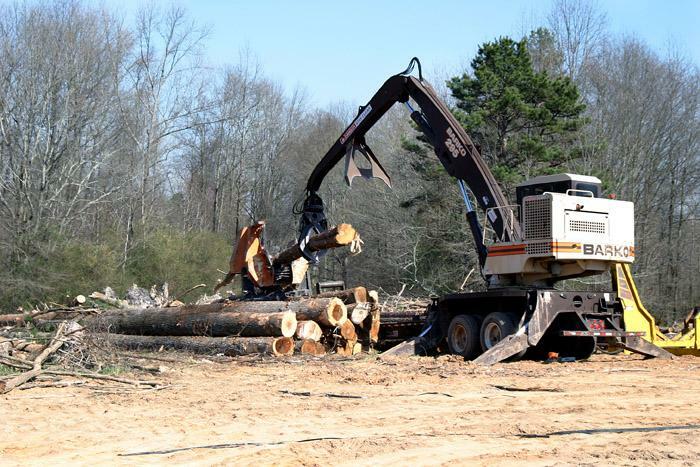 SC’s Arledge Logging & Timber Co is highlighted for being attacked as they arrived to work one day, and Ga.’s Smith & Turner Equipment, Inc. is mentioned for finding customer familiarity to be the key to success. Jimmy Coggins, principal of Coggins Logging, is a survivor. So says Bobby Miller, General Manager of Smith & Turner Equipment, Inc. in Gainesville, Ga. “He’s part of the old school,” Miller says. Coggins, 51, recently celebrated his 31st anniversary in the logging business. It has been a career that has spanned the most explosive growth that metro Atlanta has seen since Reconstruction. When Louisiana-Pacific downsized its presence in Texas over the last few years, it kept only a handful of logging contractors. Ben Read and his sons, Billie and Wade, of Read Logging are proud that their business survived the cut. The events of January 15, 2004 could have been from the script of a Die Hard action movie. 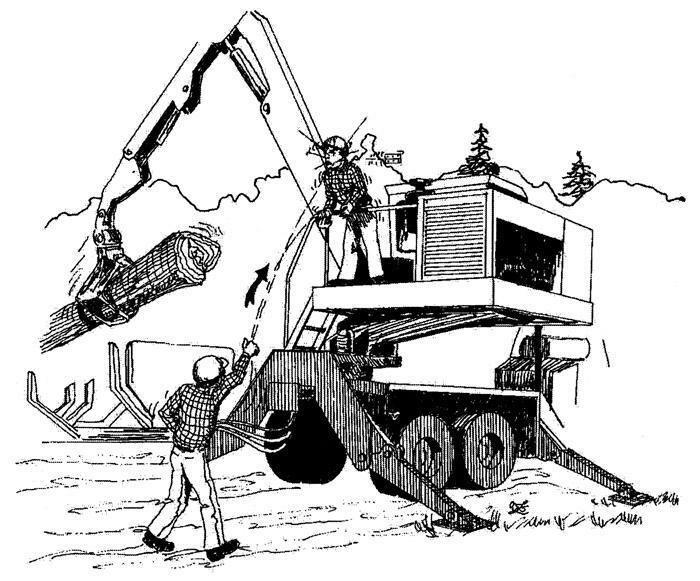 Had they had the option though, crewmen of Arledge Logging & Timber Co. would have foregone the real-life version, which was a lot more harrowing and far less spine tingling than watching it on the silver screen. 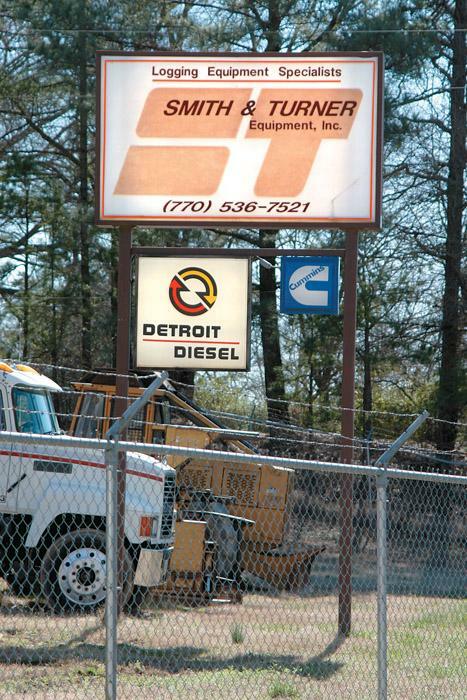 Bobby Miller, General Manager for Smith & Turner Equipment, Inc., considers himself a “permanent fixture” around these parts. Miller began his career at Smith & Turner in the parts department in 1983, later moving to sales before reaching his current position. It’s truly a part of the Southern summer soundtrack. But it’s not the sound of lawnmowers or kids splashing in the pool or hamburgers sizzling on the grill. 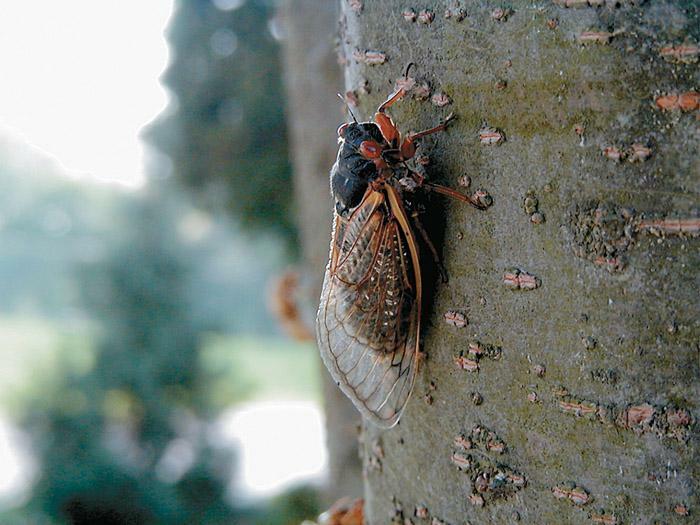 It’s the sound of cicadas (pronounced si kay da). I mistakenly called them katydids when I was a child; I’ve also heard older generations mislabel them as locusts. A slasher operator was replacing the door latches on the saw box. It was a clear, cool day on a woodyard. 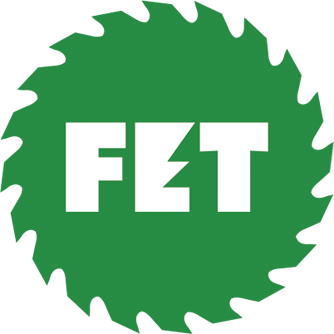 The operator was 46 years old, had 14 years of experience and had received safety training. He was wearing all the appropriate personal protective equipment including gloves, hardhat and steel-toed boots. Forestry helps water quality. Foresters carefully manage areas called watersheds (areas where we collect our drinking water) and riparian zones (land bordering rivers, streams, and lakes). These are places where maintaining water quality is the primary concern for foresters. Forests actually help to clean water and get it ready for us to drink. Mark Warnick, retired assistant fire chief with the Brixey and Rockbridge, Mo. 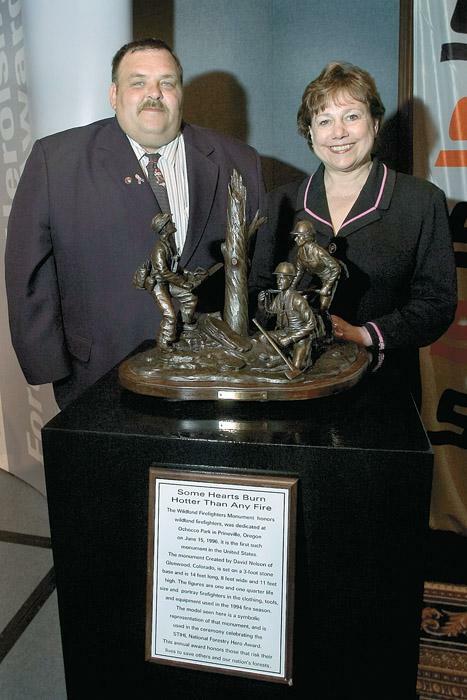 Volunteer Fire Department (VFD), turned founder and equipment donations coordinator of the non-profit organization, Helping Our Own, has been named the 2004 Stihl National Forestry Heroism Award recipient. 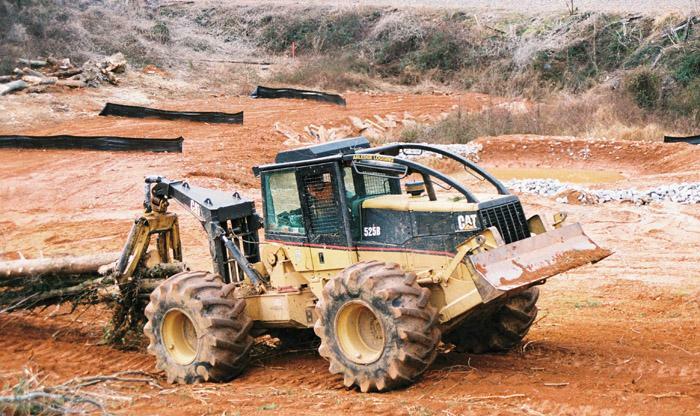 Caterpillar introduces the GLS55, GLS60, GLS63 and GLS66 shovel logging grapples with hydraulically powered 360˚ rotation. 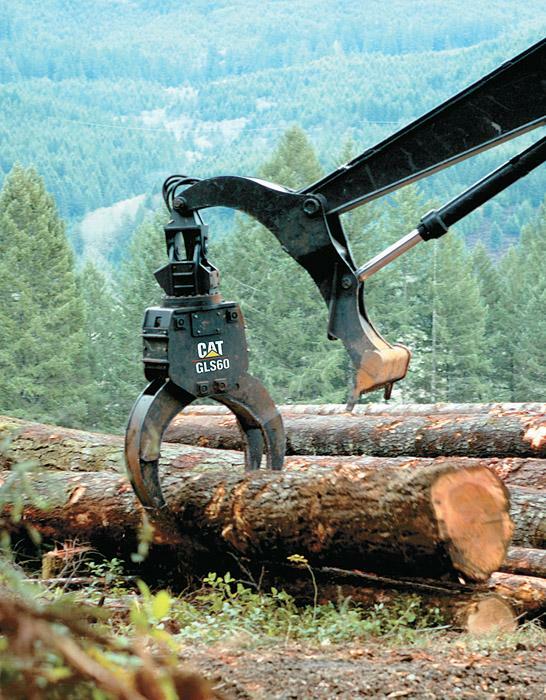 The grapples are designed for high production shoveling and in-the-woods loading when matched with Caterpillar 320C, 322C, 325C and 330C and 345 forestry machines.